It’s been known for quite some time now that “Guardians of the Galaxy Vol. 2” would go deeper into Peter Quill’s (Chris Pratt) origins and the identity of his father. 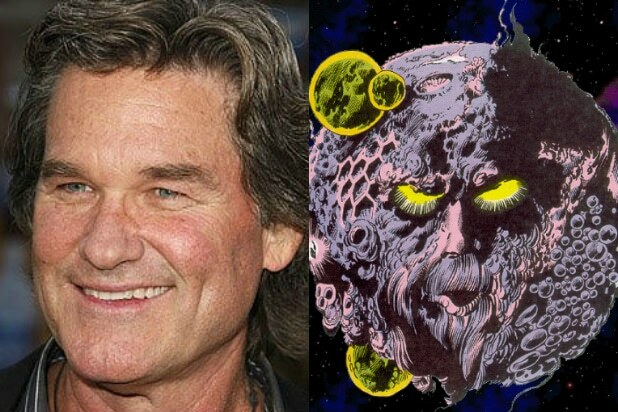 It’s also been known that Kurt Russell would play said father. But director James Gunn, who has already shown that he’s willing to tweak with the comics he’s adapting, dropped a big surprise during the movie’s panel at San Diego Comic-Con this past summer regarding to Quill’s background. In the Marvel Cinematic Universe, Star-Lord’s father is none other than Ego, a sentient planet. You won’t see him in the new trailer for the film released this Wednesday; but in a clip aired exclusively for the Hall H crowd, it was explained that Ego has the ability to create a human avatar that allows him to interact with puny organisms on their level. Drax asks if this human avatar is — ahem — anatomically correct. Indeed it is. It’s a big shift from Marvel’s canon. In the comics, Peter’s father is J’Son of Spartax, an alien who crash-landed on Earth and had a short relationship with Meredith Quill. Upon leaving, J’Son decided to erase Meredith’s memories of him, not knowing that she was pregnant. Shortly after the release of the first “Guardians” movie, Gunn told Empire Magazine that J’Son would not be the father in the MCU, but it’s only now that he has revealed why. So who is Ego the Living Planet? Well, for starters, he’s a villain who’s main association in the Marvel canon isn’t with the Guardians, but with Thor. When the God of Thunder first encounters him, Ego is planning on absorbing every spaceship, planet and nebula he encounters in an attempt to gain strength and conquer the universe. Thor manages to defeat him, and the pair later team up to take on the cosmic deity Galactus, who wanted to consume Ego to regain his strength. Subsequent storylines with Ego include one where he ends up going behind Thor’s back and consuming planets again, leading to Thor and Galactus ramming an engine up his south pole and sending him flying uncontrollably through the stars. Eventually, though, Ego got control of the engine and flew to Earth, where he did battle with the Fantastic Four. In more recent comics, he discovered that he had been created by a galactic being called The Stranger to do battle with his brother planet, Alter Ego. Ego beats his sibling, but thanks to the work of Thor, the two reconcile when Alter Ego becomes Ego’s moon. His most recent appearance came in “Rocket Raccoon Vol. 2,” a series started in 2014 to capitalize off the Guardian’s newfound popularity from the film. In the series, Ego approaches Rocket for a very important job, to rid him of space lice. 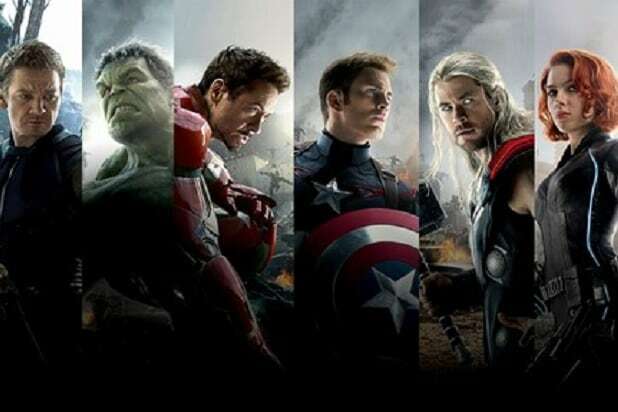 Gunn hasn’t revealed exactly what Ego’s motives are, or whether he is the main villain. However, in a video he posted to his Facebook page, he explained that he revealed the identity of Quill’s father now because he didn’t want fans so shocked over it that they looked past deeper themes he hopes to convey. “Guardians of the Galaxy Vol. 2” is set to soar into theaters in May 2017.